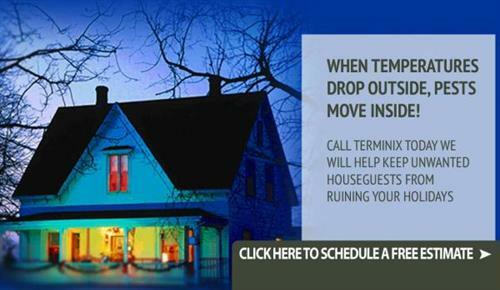 At Terminix, we recognize that you have numerous options when choosing a pest control company. 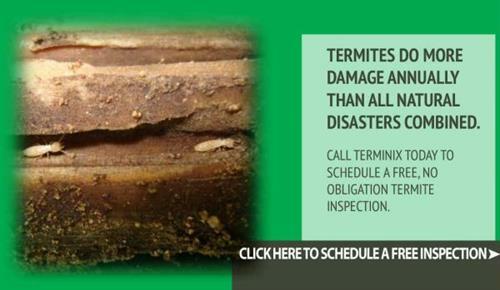 That?s why we strive to provide the best service possible every time we visit your home or business. 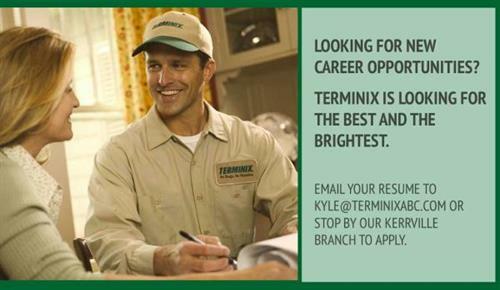 The Hill Country Terminix Branch is a locally-owned franchise. Our technicians are all required to receive their Certified Applicator license (the highest level of certification available in the state of Texas). We pride ourselves on being on-time and solving your problem the first time we come out. At Terminix, we respect the environment, and strive hard to protect the natural beauty of the Texas Hill Country.